Coffee stands among the top beverages that are favorites worldwide. However, an excess intake of caffeine has always been linked to adverse side effects. A 2012 study suggested that the caffeine in coffee may be responsible for preventing Alzheimer’s. However, a new study shows that phenylindane compounds play a role in preventing the neurodegenerative diseases rather than caffeine. More studies need to be conducted to confirm this. Alzheimer’s disease is a type of dementia that snatches away one’s ability to think or access memories. The progressive mental disorder typically attacks when one is in his 60’s. Alzheimer’s occurs in many stages starting from preclinical to severe. Symptoms of the cognitive ailment include memory loss, which is often the first symptom, impaired decision-making abilities, anxiety, aggression, etc. Parkinson’s is a neurodegenerative disorder that impacts the brain’s nerve cells that are responsible for producing dopamine. Once Parkinson’s progresses, neurons die and dopamine markers plummet. This results in difficulty in one’s movement. Early symptoms of the disorder include a change in one’s handwriting, tremors in the limbs, limb stiffness, an alteration in one’s voice, stooped posture, and a stoic facial expression. Coffee is packed with antioxidants that pronounce it as good for one’s health. Coffee can help prevent heart diseases, and it may also help burn fat and aid in weight loss. Over and above that, moderate coffee intake is also beneficial in giving the memory a boost. However, drinking too much coffee can backfire. Reason? High caffeine levels are not applauded even though caffeine does come with pros. The caffeine content in coffee can stimulate one’s brain. Caffeine makes one more alert and can also act as a mood-booster. Furthermore, caffeine can improve mental performance by improving response time, information processing, etc. However, when the positive impacts of caffeine wear off, the negative ones worsen one’s mental condition which is one reason excess consumption of coffee is looked down upon. Caffeine is especially bad for those who are patients of anxiety. 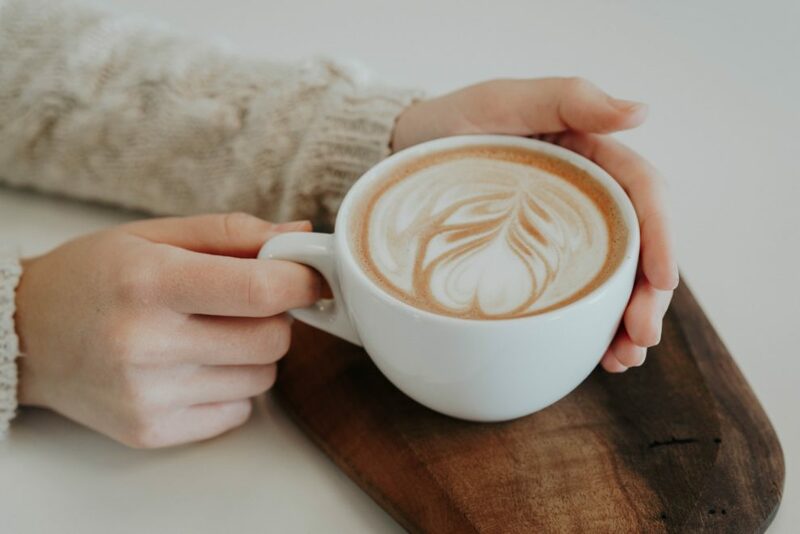 Researchers at the University of Toronto carried out a research that associated coffee consumption to a decrease in the risks for Alzheimer’s and Parkinson’s. The research conducted went in depth to explore the effects of three different compounds of coffee on the brain. All three compounds that were involved – amyloid-beta, amyloid-tau, and alpha-synuclein – showed that they had some benefits on the brain. The results showed that the phenylindanes in coffee prevent plaque buildup. This plaque formation is considered as an indicator and cause of Alzheimer’s disease. Lovers of coffee should control their passion for the beverage if they already drink copious amounts of it. That’s because more research needs to be carried out on the impacts of coffee on mental health concerning disorders like Alzheimer’s and Parkinson’s.